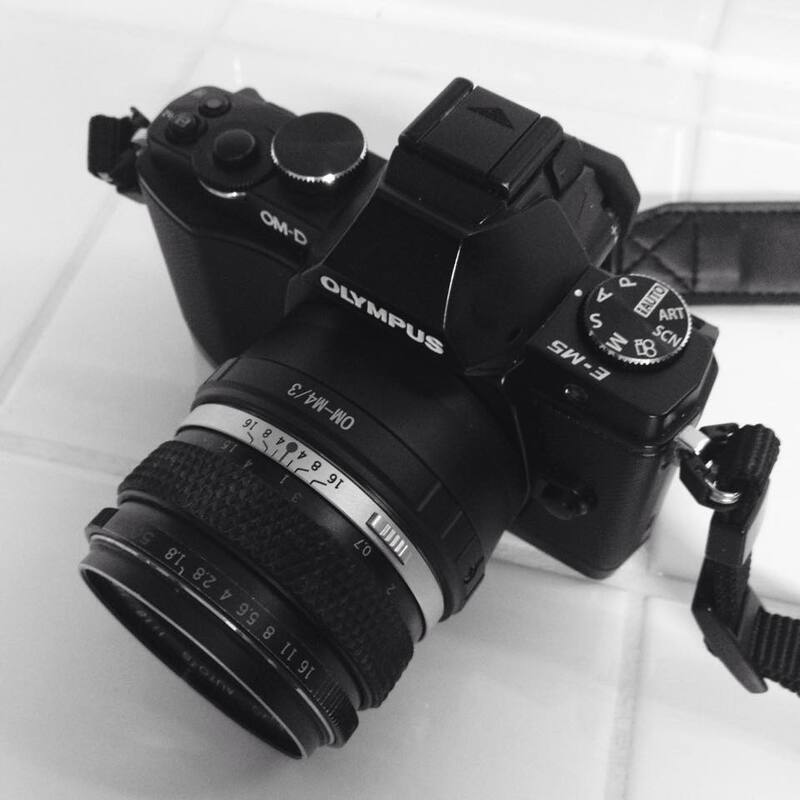 I recently discovered Olympus legacy lenses to work on my E-M5. Ok I’m a bit late to the party here and some photographers have been using them for years, but if you shoot Olympus micro four thirds and you fancy trying something a bit different that won’t cost you a fortune, this is the way forward. I was snooping around on ebay looking at my latest photography dream purchases when I stumbled upon the Zuiko 50mm f1.8 lens. I looked into it and thought I’d give it a go, along with an adapter to fit it to my camera. I managed to snag it with a bit of ebay sniping, for a £14…. bargain!, and the adapter cost around £9. So effectively I got a 100mm equivalent lens for a great price and if it didn’t work out I could easily recoup my outgoings. After checking it out online, apparently my lens is a very early model, there are 3 variations on this lens, mine is what’s known as a ‘silver nose’ and serial numbers look to be quite early. I’m not into pixel peeping and so this is not a technical review (there are loads out there if you want to read), I just wanted to share a bit a of a bargain, if like me you are on a budget for lens purchases. As a portrait lens it is the perfect focal length and this is mostly how I will use it . Anyway, as I mainly shoot street candid, and 100mm is not my usual go-to focal length, I thought I’d try another lens and go for the 28mm which effectively gives me 56mm in the Micro four thirds world. So once again the search on eBay was on!…. a bit more difficult this time, as the prices on the 28 are so varied and tend to be more expensive the the 50…. sniping skills were going to be put to the test here! Eventually, after a couple of weeks I had one in my sights, and nabbed it for £25…. nice! The 28 is a f2.8 and is simply stunning to use, I think my one is sharper than my 50, but with these lenses being around 30 years old, some variance is to be expected. Physically the lenses are the same and the sit nicely on the E-M5 with the adapter. The 28 (56) is a good street photography focal length, although I do like to use 35mm more, I think but for this money I’ll use it. So there you go, if you are looking for something for something a little different to try, don’t want to spend your mortgage money on lenses, give these beauties a try, you won’t regret it. This entry was posted in Home and tagged 28mm, 50mm, Legacy, Olympus, OM-D, OMD-EM5. Bookmark the permalink.